Inline filter strainers make it possible to remove contaminants from flowing liquid without the need for a separate processing step. This is important to production facilities or machines that deal with large quantities of fluid. There are plenty of options for high-volume, high-flow operations. But what if you don’t need to process that much material? Getting a bigger strainer than you need costs extra money and may not be the best solution from an engineering standpoint. This is where RS-style strainers come in. They are smaller than typical inline basket strainers, so they are more economical. The size also works better with equipment that is smaller than that found in a high-volume environment. If your refrigeration needs are low, then this is the strainer you need. We know that your needs are not reduced by the size of your strainer. 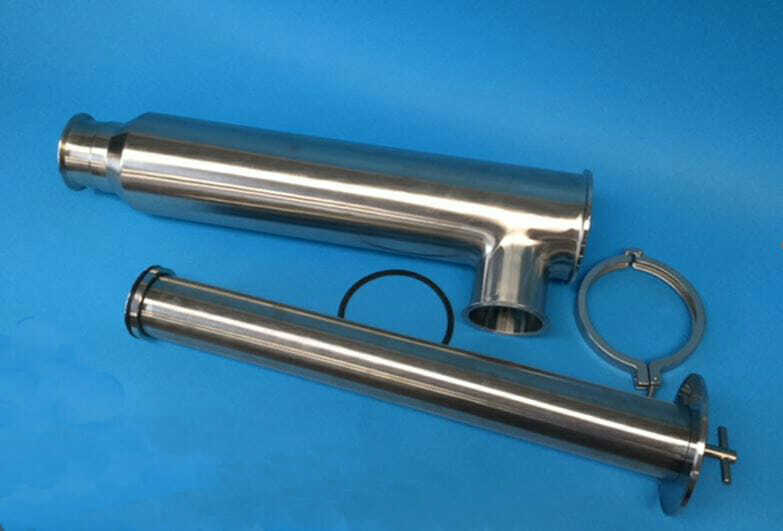 Therefore, we produce our inline filters strainers with a full array of materials options. These include Viton, Teflon, Silicon, and EPDM. Exotic alloys can also be used. If you don’t need advanced materials or coatings, we still have you covered. Our 3A-Certified stainless steel filter strainers are standard in many food production and pharmaceutical operations, and are the best for dealing with a large variety of fluids and potential contaminants. Several options also exist for the filter media. SaniWedge wedge wire or perforated filters are popular, and you can get them with or without stainless steel mesh or bag overscreens. Metallic media is available down to five microns, while fabric can filter down to one micron. Why Use an RS Strainer? RS strainers are typically used in refrigeration systems to keep contaminants from entering the control valves. These contaminants are especially prevalent upon startup, where scale, weld particles, and other dirt may be dislodged from the sides of the pipes and carried along by the refrigerant. In some systems, the filter will have to be inspected and cleaned several times during the startup process before no more contaminants are detected. 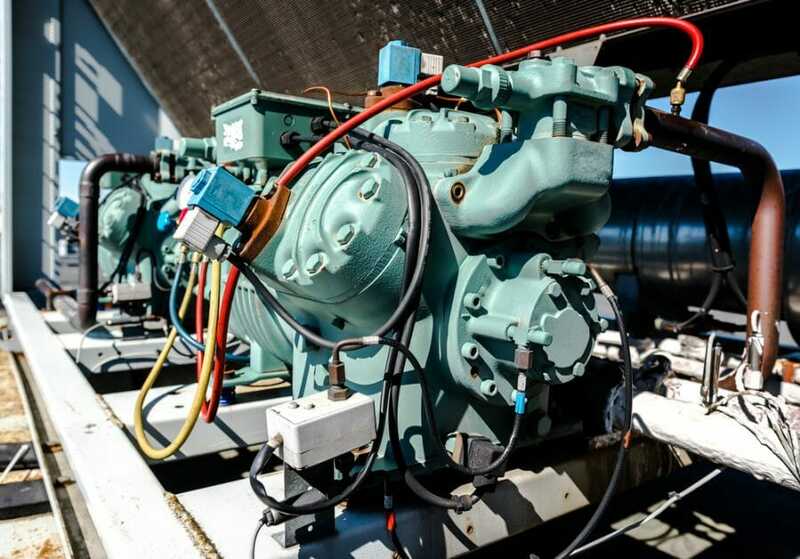 Revisions to a refrigeration system can also kick up contaminants in the same way, so it’s important to filter and inspect components during this process as well. Using stainless steel filter strainers helps to ensure that the filter itself won’t react with the refrigerant and release contaminants into the system. However, some types of refrigerant may require the use of other alloys. Therefore, we make these filters in a variety of materials. One important factor to consider when choosing inline basket strainers is pressure drop. The filter shouldn’t cause much of a drop, and if it does, the refrigeration system can be damaged. Therefore, we are sure to engineer our RS-style filters to minimize this issue as much as possible. We can also work with you to produce filters that will meet the exact needs of unique systems. RS-style strainers can also be used in non-refrigeration applications. There, they are good for situations in which a full-sized basket filter would be too much. Switching to the smaller filters saves money and can work better with smaller equipment. To learn more about RS-style filters, just contact us here at SaniClean Strainers. We’ll be glad to discuss the perfect solutions to your filtration needs.